You gotta love it when you see the certified veterans in hip-hop still hard at work and releasing new music. 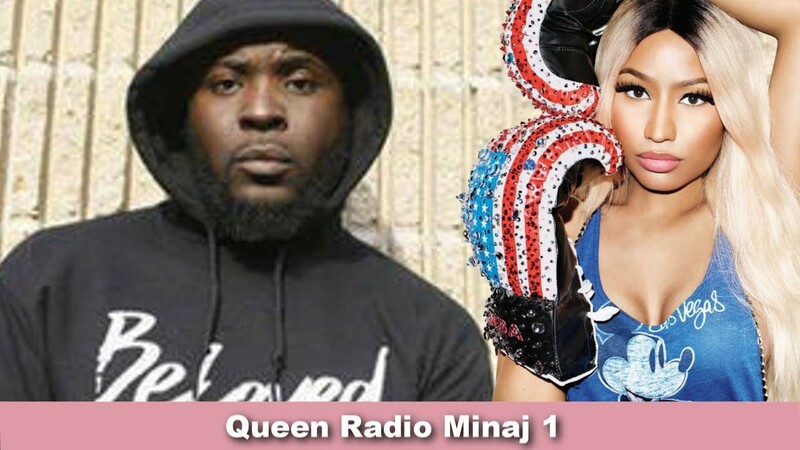 The latest example of this comes in the form of a new album by former G-Unit soldier Young Buck. 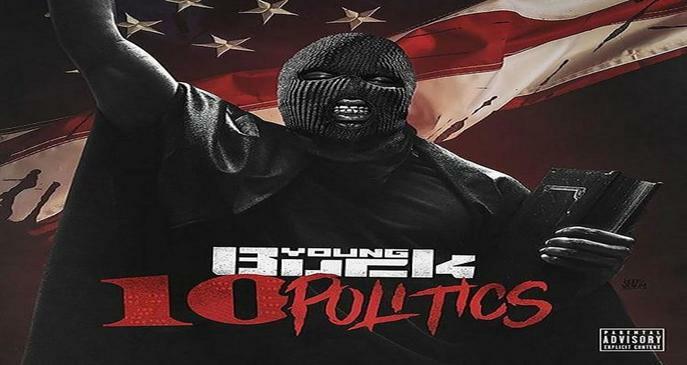 After announcing the project in September, Buck has dropped his latest, 10 Politics. This album is a follow-up to the Cashville, Ten-A-Key emcee’s 10 Plugs EP, which was released this summer. The new project is 10 tracks in length and features cameos by Oskie, CVR, and Mark Knoxx. Stream 10 Politics by Young Buck below along with his official video for “Black Clouds.” Grab a copy for yourself here. Stream Fully Loaded by Shy Glizzy here.